Situated in Kyneton this fabulous warehouse with floor space of 277m2 plus mezzanine space of 56m2. Generous land size of approx. 1,887m2 Zoned SUZ7 (Special use Zone-Horse Training & Equine Services Precinct). 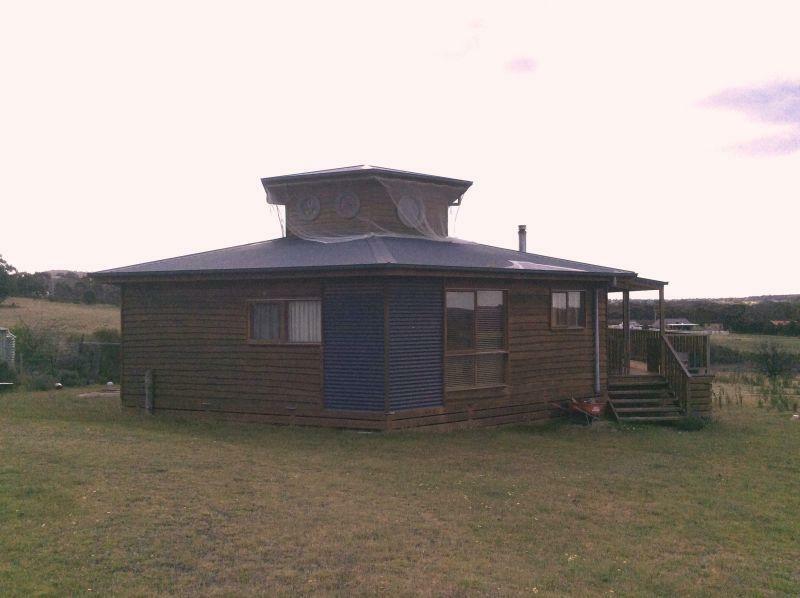 Comprising office kitchenette, storage room, power, electric heating and cooling, loads of potential and ideally suited for the development of equine services and related uses including horse training and caretakers accommodation that benefit from location close to the Kyneton Race Course. Outgoings of Rates, Water, Electricity, etc payable by tenant. This craftsman built home set on 8 acres is sure to surprise. Polished floors throughout compliment the open plan living area with a bright, sunny, modern kitchen, w.i. pantry, pot belly stove, split system and glass doors leading onto the spacious decking. Ingeniouslydesigned, the home contains three bedrooms, all with built in robes & split systems ,a good sized bathroom, laundry and even a 3 piece ensuite leading off the master bedroom. 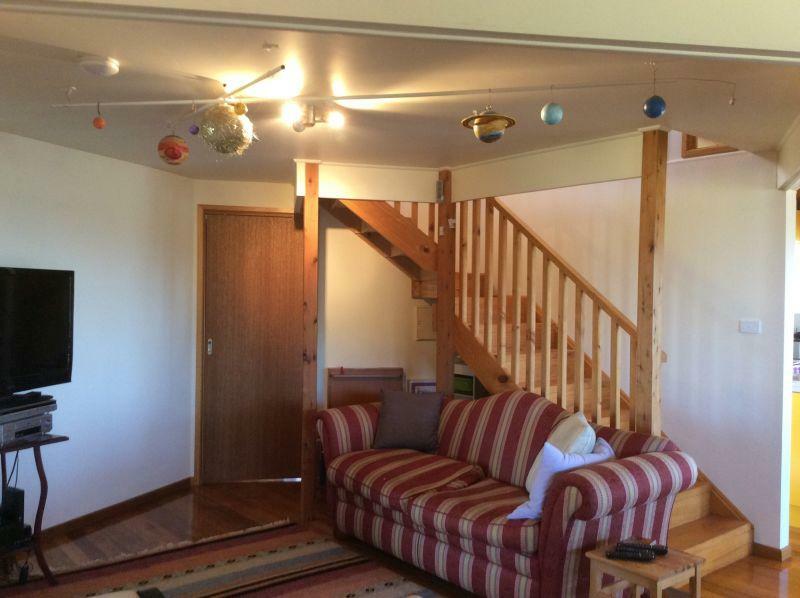 The upper observatory level has 360 degree views of the surrounding countryside and is ideal for star gazing. The property is situated approx. 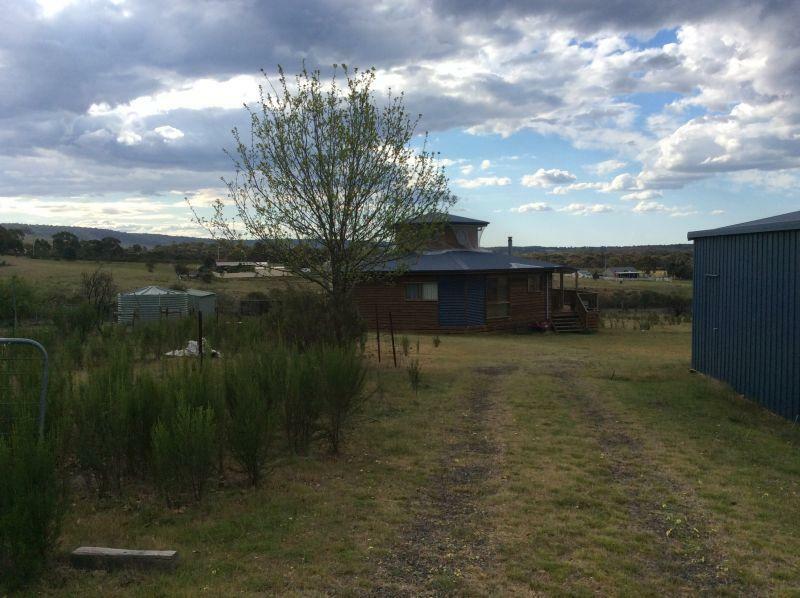 7 mins from the township in a peaceful rural location.